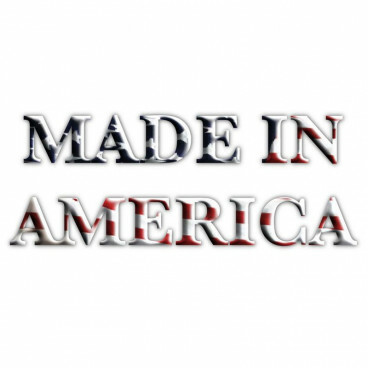 Freedom ADA handicapped accessible shower seats are reversible for left or right handed showers to accommodate plumbing location. 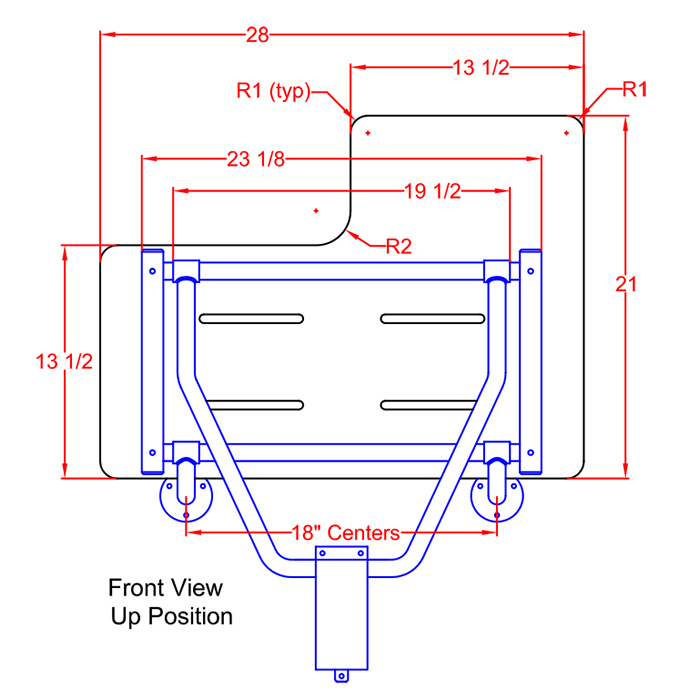 For commercial bathrooms, L shaped seats are often required to make roll in and transfer showers code compliant. 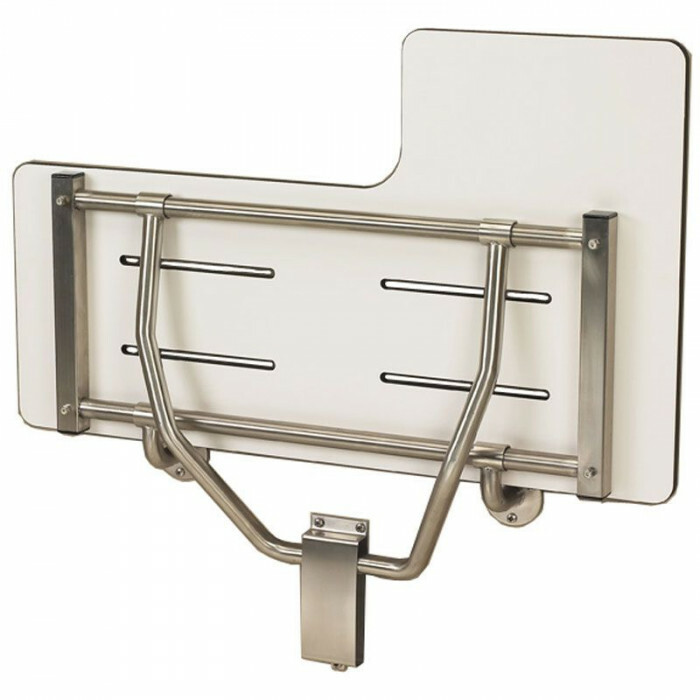 Our ADA compliant shower seat features a white, solid one-piece phenolic seat top with drainage slots. 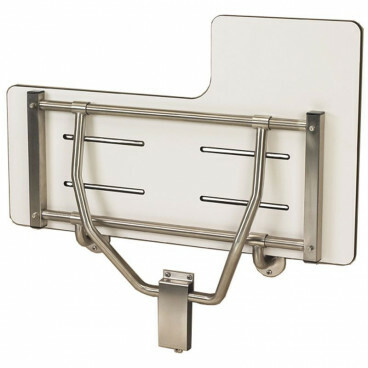 The stainless steel frame is designed to easily fold up and down to suit user needs. 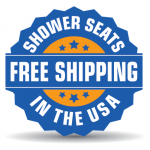 When properly installed, the ADA shower bench meets and exceed the minimum 250 lbs. weight capacity requirement. 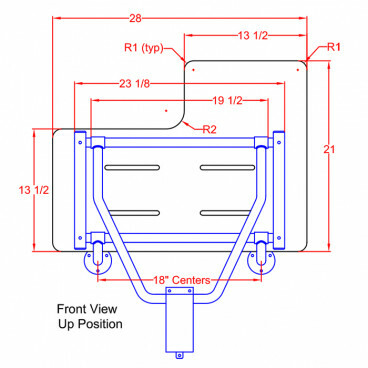 Install the Freedom seats at an ADA required height of 17” to 19” from the floor. Not sure if this is the best seat for your project? Call 1-877-947-7769 for more information.